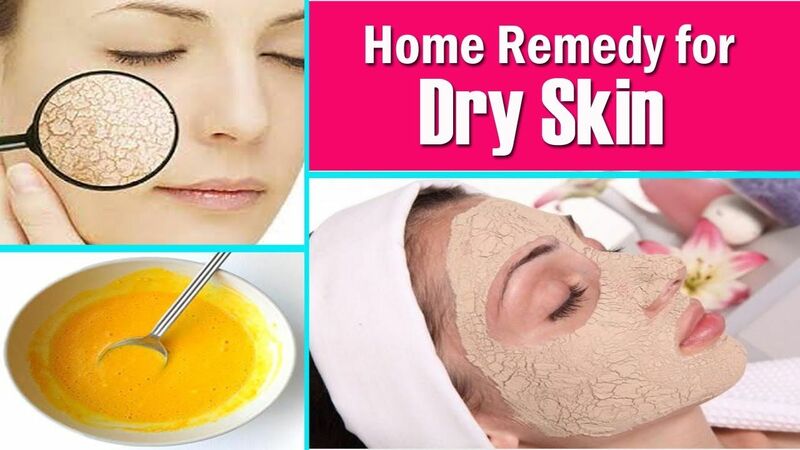 Do you want to get the answer of How to Get Rid of Dry Skin in Winter? If yes then this is the useful article for you. In the Capital winter has arrived and the season is making its presence felt through bone chilling cold and the change in the skin type, which tends to get dry.The dryness further leads to flaking, cracking and even eczema also known as atopic dermatitis causing skin inflammation. To elude the roughness and brittleness, give your skin the needed hydration by following some wholesome tips. 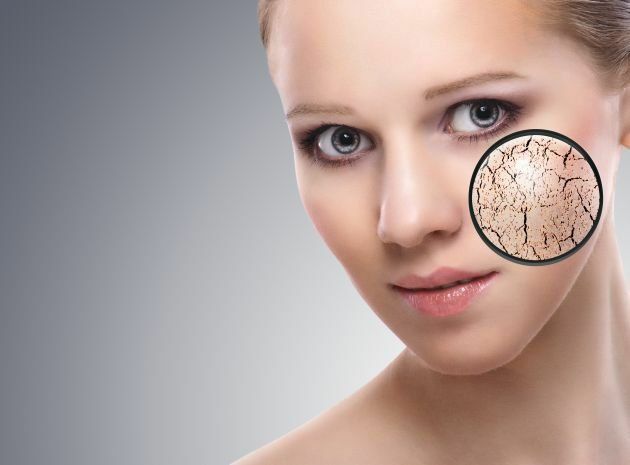 Read the Dry Skin Glowing Tips for Winter. Eating healthy is a key for many body problems. To restore the natural oil,supplement your diet with food rich in omega-3fatty acids. The unsaturated fatty acids keep the skin lubricated and rejuvenates the appearance. Foods like salmon, walnuts, olive oils, soybean, kidney beans (Rajma),flax seeds contain high content of the omega 3.Consuming these foods regularly will make your skin soft and supple. If you are a non vegetarian then try bounty of sea foods like Alaskan King Crab, and different species of the fish, especially fish oil. The vegetarians can go for fish oil supplements.The oil is good for joints also. For natural glowing skin embrace green leafy vegetables and seasonal fruits in your diet. Healthy food in the regular diet is the ideal answer for Dry Skin Glowing Tips for Winter. Avoid excessive make up and try natural products, which retains the natural moisture in the skin. Wash your face thrice in a day with a mild face wash, which have a creamy texture and gently massage the skin. Before sleeping, remove the make up with a toner that suits your skin type. Make sure your skin pores are not left open,as it invites dirt which causes to the pimples and irritation. There are so many girls who are finding the answer of Dry Skin Glowing Tips for Winter? One of the best ways to close the pores is oil cleansing, replace your soap with oils like olive oil,lavender, almond oils. The oils keep the natural oil intact within the skin and gently wipe off the dirt, makeup and wash your face with lukewarm water. To avoid the dryness apply the moisturizer which suits your skin type. Choose oil based creams rather water based solutions, as it will retain the oil in the skin. Natural moisturizing oils with lavender, chamomile, jojoba as a main ingredient, soothe and hydrate the skin. Apply the moisturizer evenly in all body parts including hand’s fingers, knees, ankles, as they are more prone to dryness, immediately after taking bath and soaking your hands in water. Moisturizing the skin before going to bed as it retains the oil overnight. Before stepping out of the home don’t forget to cover your skin with the sunscreen. People tend to drink water and juices less in winter, which reduces the water content in the body and causes dehydration and dryness. 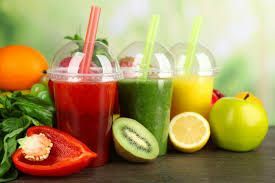 To restore the water level drink 8 glasses of water in a day and foods, high in water.Include apples, oranges, kiwi, watery veggies like celery, tomato, cucumber, carrots. The body should get the enough amount of vitamin C and zinc. Lukewarm water with lime is good for skin and for the stomach as well. So, if you want a smooth body texture, drink ample of water. Don’t over exfoliate your skin in winters. Harsh rubbing can cause irritation and harm the surface layer of the skin. Too much rubbing can make your skin rough. The natural glow of the skin is lost.If you are going for exfoliation, then use mild products that does not hamper the skin. This winter follow, the above tips and keep the dryness at bay!